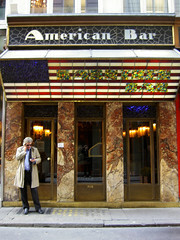 Adolf Loos, one of the most influential Austrian architects, built this bar after studying in America in the late 19th century. This bar is very small, measuring just 6 meters by 4.5 meters and is located just off Kärntner Strasse, one of the busiest pedestrianized streets in the city. Seating at the back of the bar is on bank seats, and then there are a few seats at the bar. There is no more room for anything else! The bar was designed with attention to detail and is certainly a unique piece of design in the city. You cannot buy food here, it's drinking only! Be the first to write a review about the Loos American Bar! See below for more information. 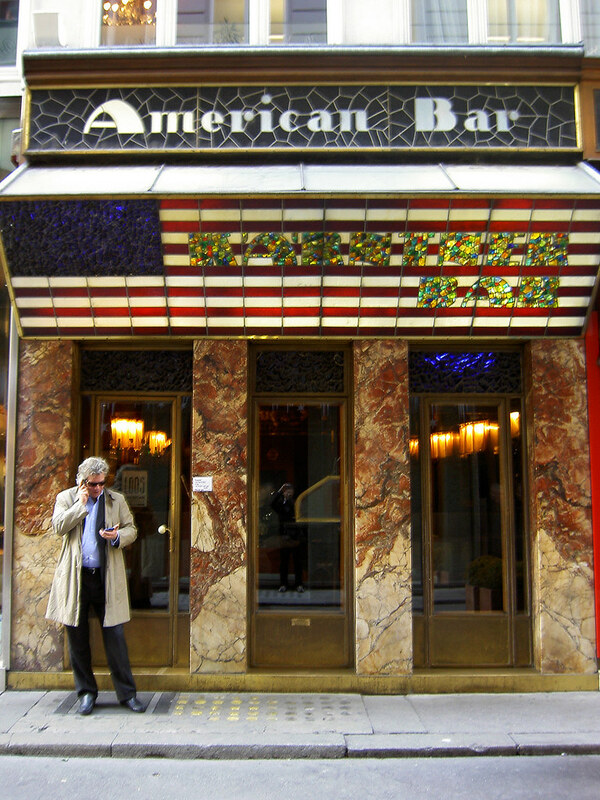 Have you already visited the Loos American Bar? If so, let everyone know what you thought about it by writing a review! No registration necessary. Just click here to start writing!